Suppliers and solution providers react to the Chancellor’s new initiative. In the UK, Chancellor Phillip Hammond introduced a new tax on single-use plastic in yesterday’s Budget. Responding to the news, Miguel Campos of food packaging manufacturer Advanta says, “A tax that increases costs for the consumer does not provide a viable solution to issue. The responsibility should lie with food manufacturers. “Unlike some reports suggest, a shift from plastic packaging does not require masses of innovation — viable alternatives are already available. Materials like glass and aluminium are indefinitely recyclable, yet are widely underused. 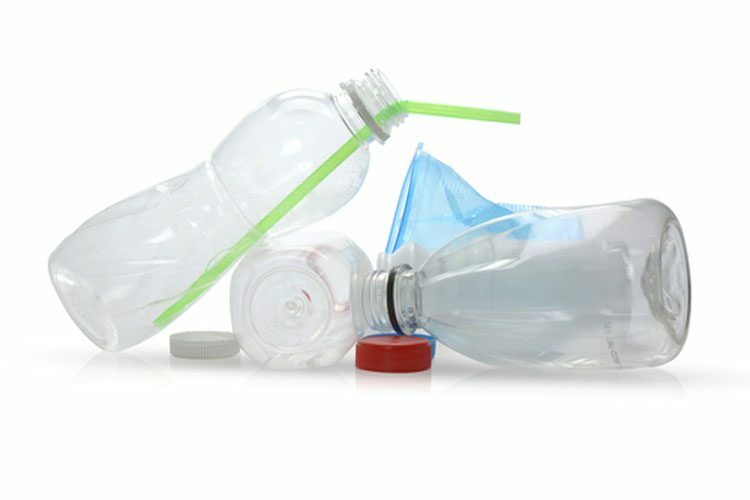 There is a common misconception that alternative materials cannot provide the same protection as plastic, but that is untrue. Smoothwall foil trays, for instance, can be gas flushed or vacuum packed, extending the shelf-life of products far more effectively than plastic. “The Chancellor focused on delivering a level playing field for manufacturers and the recycling sector, helping to bolster the circular economy and protect our common environment. The tax announced has the potential to ensure recycled content becomes the currency of production. “Industry, government and consumers have mobilised this year to tackle the plastic challenge and Veolia’s intention is clear – by opening two domestic recycling facilities in the last 12 months and committing to invest £1 billion in infrastructure in the next five years we are backing UK recycling.